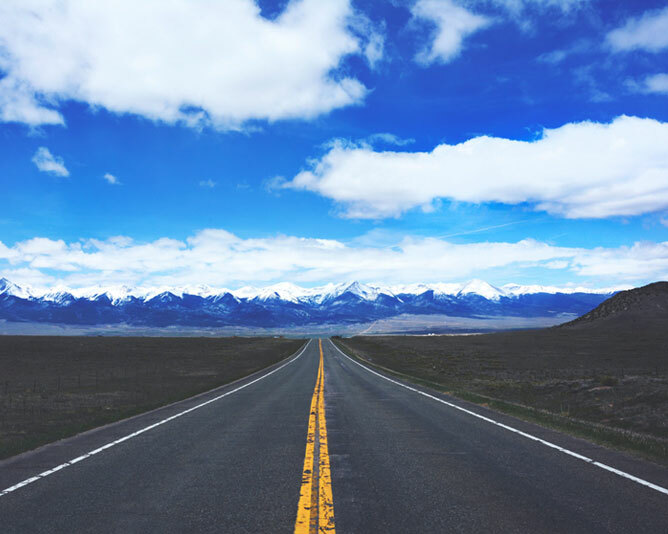 The sky’s the limit and the freedom of the open road may well be clichés but Nebula can open huge opportunities for a business and we invite you to take a look. We built Nebula because we were sick and tired of buying software that couldn’t talk with other software in our business. Now we want to share with you the huge benefits and the opportunities it has created in our business. There are so many reasons to use Nebula-IMS but we suggest you start with one module that you most need and grow from there. Nebula is a truly integrated management system that also seamlessly talks back and forth to Xero Accounting. Previously only large corporations could afford such platforms. Nebula changes all that. Contact us today for a demonstration. We built Nebula because we were sick and tired of buying software that couldn't talk with other software in our business. Now we want to share with you the huge benefits and the opportunities it has created in our business. Nebula-IMS provides a comprehensive tool for managing Safety Meetings, including assigning actions and due dates to tasks and automated emails of meeting minutes. Managing meetings has never been easier. Nebula-IMS is now for sale via its new website. We are delighted to launch our new website. Over the next few months we’ll be announcing a number of exciting new products within our Nebula-IMS suite.